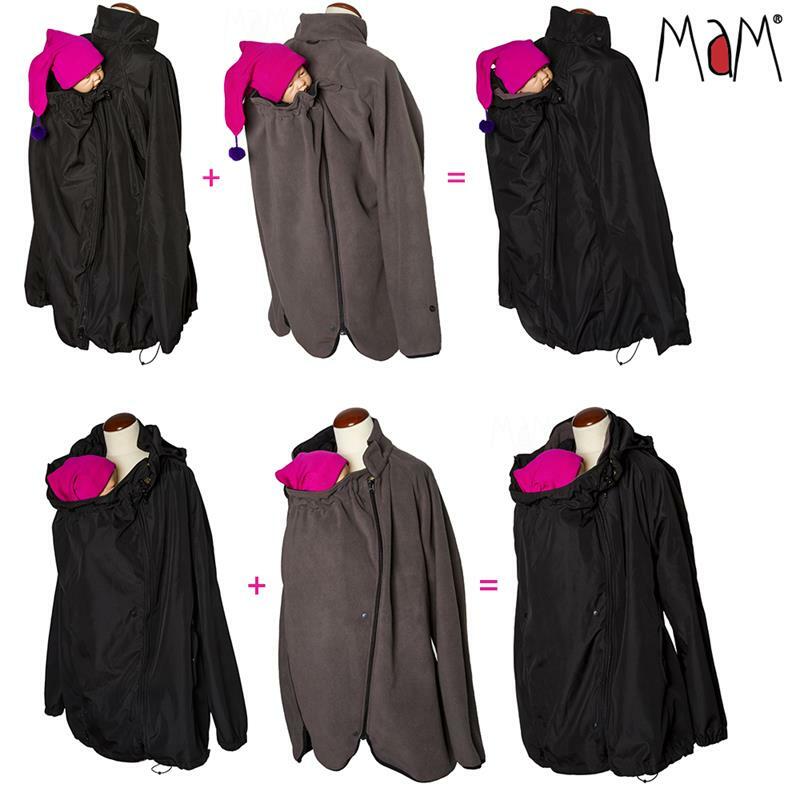 The MaM® All-Season Combo is a 3-in-1 solution offering yearround protection from the elements. 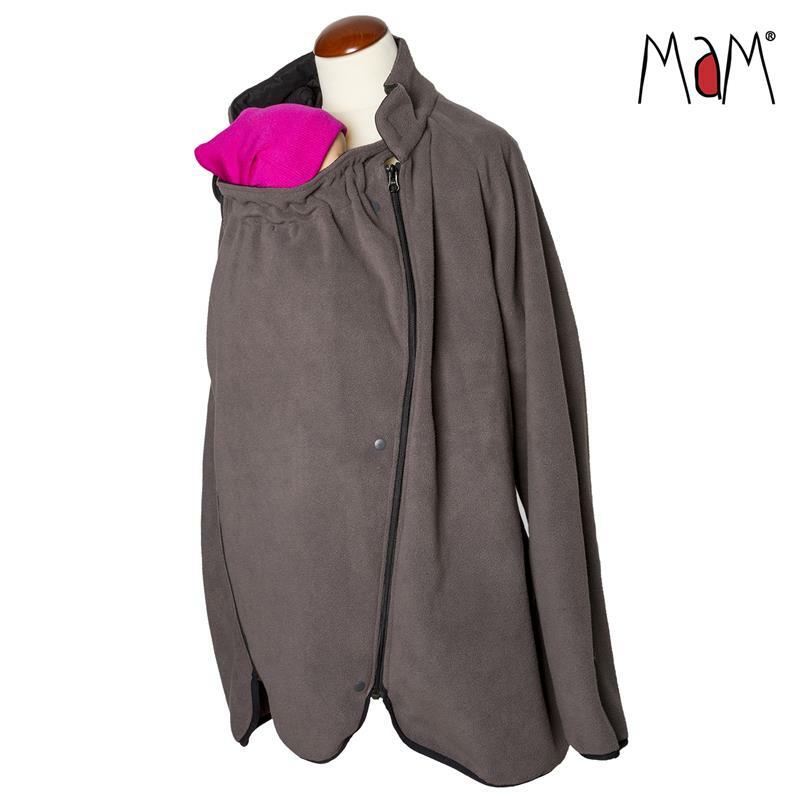 A weatherproof MaM*tec shell paired with a stretchyand warm polar fleece jacket both to be worn independently or zipped together to make an extremely versatile jacket for babywearing anbeyond. 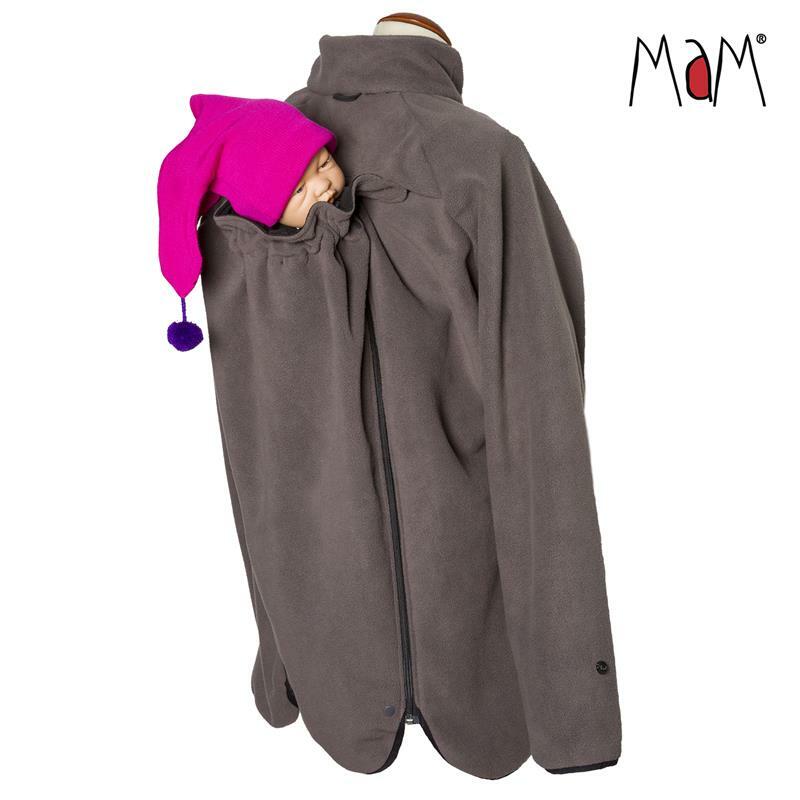 The MaM® All-Season jacket ensures you get the right layers when you need them the most so you don’t ever become uncomfortably hot, cold, or wet. The fleece jacket is easily zipped in when it gets cold to offer cosy insulation, and also works great on its own as a spring/summer fleece for cooler evenings. 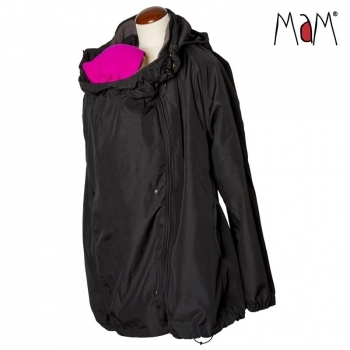 Each version can be used when carrying a baby on the front or on the back, and looks good also without a child.The shell jacket benefits from MaM*tec technology offering a breathable, windproof and waterproof barrier to keep you and your baby protected. Removable hood means you can adapt to the conditions when necessary and detach it for added safety when babywearing on the back, while the storm flaps allow a little extra comfort when on the move and the width adjustable panels adjust to the size of the bump and the carried child. Also, the shell jacket has an adjustable hem and elasticated cuffs to stop draft getting in and the back opening has multiple options for customizing the fit to your needs. Two generous hand warmer pockets give you room to carry your essentials. For a do it all jacket that doesn’t make you choose between staying warm, or dry, the MaM® All-Season Combo is the perfect investment. 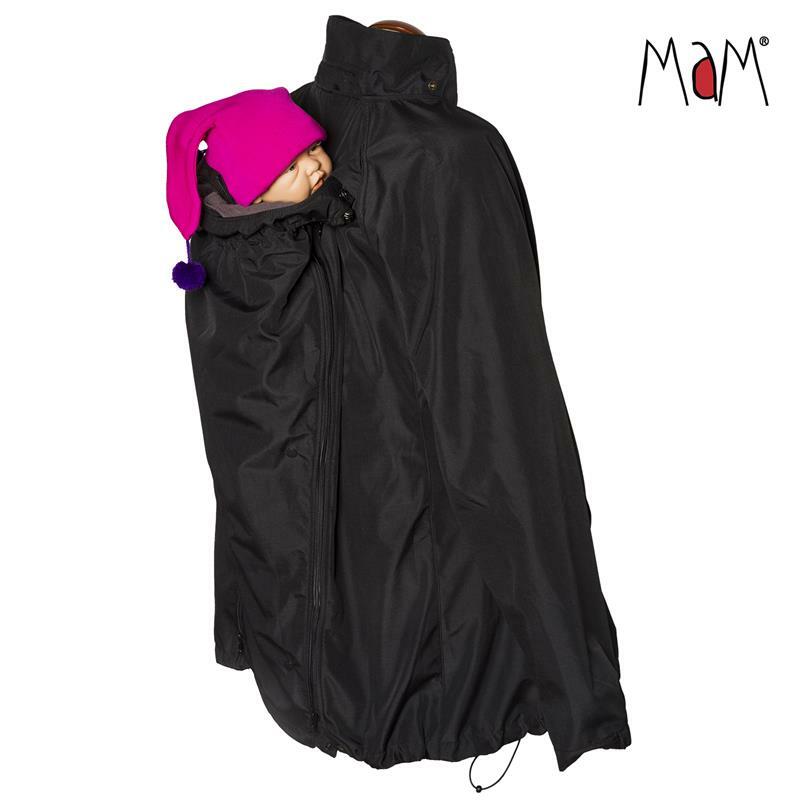 Combine with the MaM® Babywearing Accessories of your choice: Pixie Elephant Hood and Adjustable Winter Bootiesfor the ultimate comfort of your baby, and a cosy Babywearing Dickey to complete the outfit in rugged weather. Shell: Bonded technical pongee (~10% recycled fibres) with a wind-, waterproof and breathable membrane (MaM*tec >5000 mm) and mesh lining. Inner part: polar fleece 360 g/m2 (solid colours ~30% recycled fibres)FINNISH DESIGNBettina Lindblom, with the assistance of Sanniminni Sakari. Wash in 30°C /cold on gentle cycle. Do not add any fabric conditioner or bleaching agent. Hang to dry. Use low ironing setting. MaM Watersling Caribean Blue Petrol | .